And while the UK remains one of the leading countries in terms of the thinking behind the energy transition, it’s at risk of losing its early mover advantage by failing to turn its thoughts into action. Shaffer, distributed energy segment manager at the power management firm, was speaking to Current± ahead of the release of a report co-authored alongside Bloomberg NEF and Norwegian state-backed power giant Statkraft, which found that flexibility providers would be integral to keeping decarbonised power affordable. Shaffer told C± that he often likened the emerging power sector as like how a highway system enables cars and traffic. “Electrons don’t have traffic jams, but it still works almost as a road system. What can you control centrally, [and] what can you control at different places? You can have traffic lights or freeway metering, and you can have lots of ways of controlling how things move around but ultimately what you really want is a good system. “Then the system can basically run itself with a few controls - think of how Uber works with its surge pricing – and thing will flow based on what the need is,” he said. 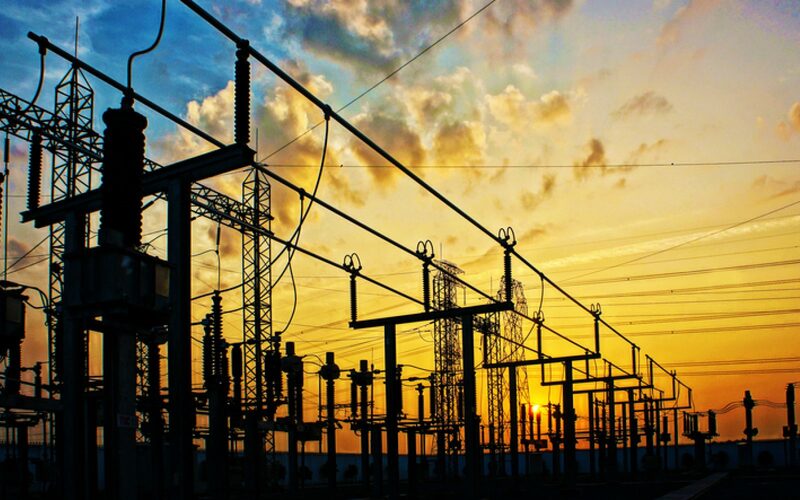 The emergent power sector is often likened to, or told it should heed lessons from other sectors, with highway management and telecommunications the most common sources of inspiration. But arguably the most common source of complaint from those within the energy sector is the near glacial pace of regulation compared to how technology is maturing. Even Ofgem, the energy regulator, has admitted in the past that it is struggling to keep up with the pace of change. Shaffer is in stern agreement, stating that the “biggest challenge” decarbonising power faces is that regulations and market structures have not been designed around such technologies. “Adapting to that is taking a lot of time, and it’s partially an education effort, and partially a mentality change in terms of the digitisation. What’s going to change is we don’t need big knobs anymore, we need lots of small knobs that we’ll all operate. “That’s a big change of thinking for the system. On the regulation side, as well as on the market side, what we can do technically is not allowed. There’s no market for it as it’s not structured yet,” Shaffer said. Providing such clarity over regulations and market structures would provide significant clarity to would-be infrastructure investors that may have otherwise witnessed stuttering decisions and abrupt changes. Shaffer cites several cases in which policy has appeared to move in one direction, only for a “sudden shift back” to occur at the last, not least policy decisions such as the proposed removal of solar export payments and de-rating in the Capacity Market. For Shaffer, there is a need for policy makers to have an end goal in mind and stick to it. “It does need to be a gradual shift. It doesn’t have to be overnight, it almost needs a roadmap and [for regulators] to really stick to that roadmap and say ‘this is the future we’re getting to’, so what needs to take place year by year so the finance people can see clearly what they’re going to be investing in,” he says. Failure to do so could allow other countries to steal a march on the UK, which has long professed to be at the forefront of the energy transition. “The countries that figure this out earlier are probably going to have an early moving advantage to bring these solutions out into the marketplace. “I see the UK as one of the leading countries in terms of the thinking, and definitely from the discussions we have in the UK people get this, [but] I see other countries acting faster. It seems they don’t necessarily put the thought into what they’re going to do, but they’re allowing some things to go on into the market that show them how this works,” Shaffer concluded.